Congratulations Halee Harder! 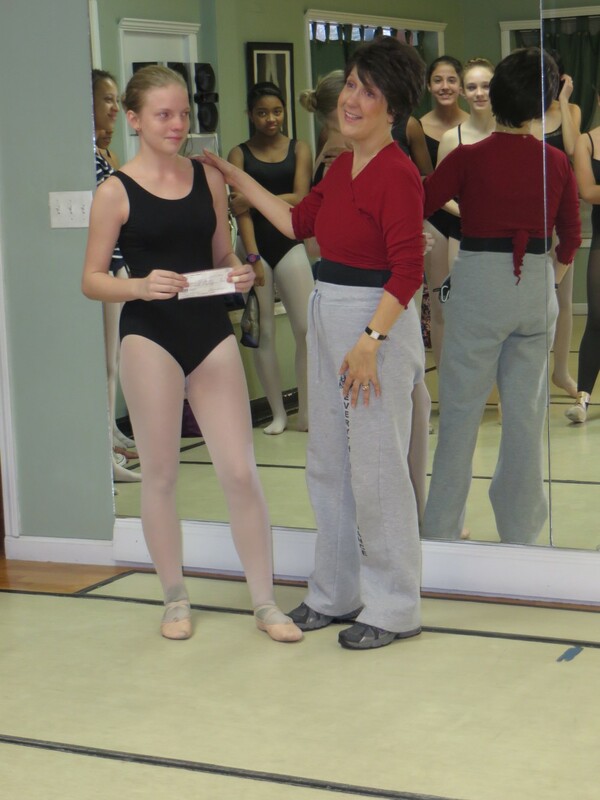 Halee is the Spring recipient of the Tom and Cathy Hedglen $125.00 Scholarship. 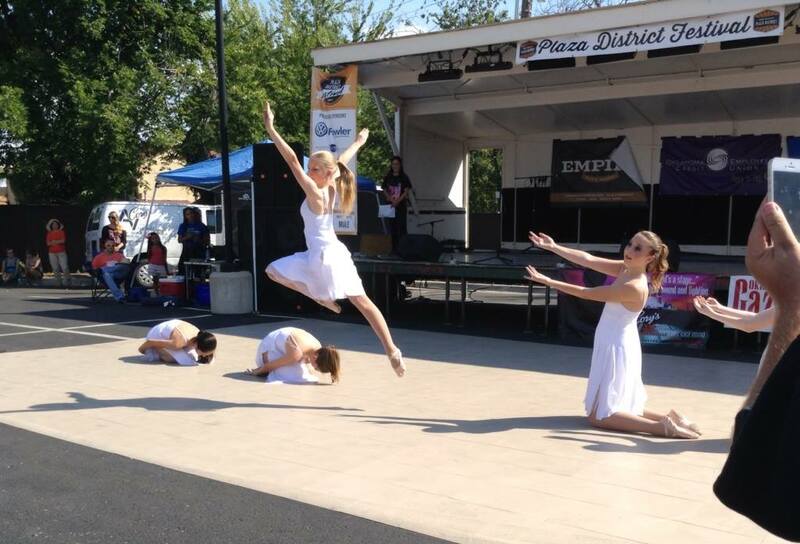 Halee works very hard in all of her dance classes as well as academically. She is always prepared and gives her all. When challenged she never gives up and is positive and helpful in every way! Thank you Halee for being you! 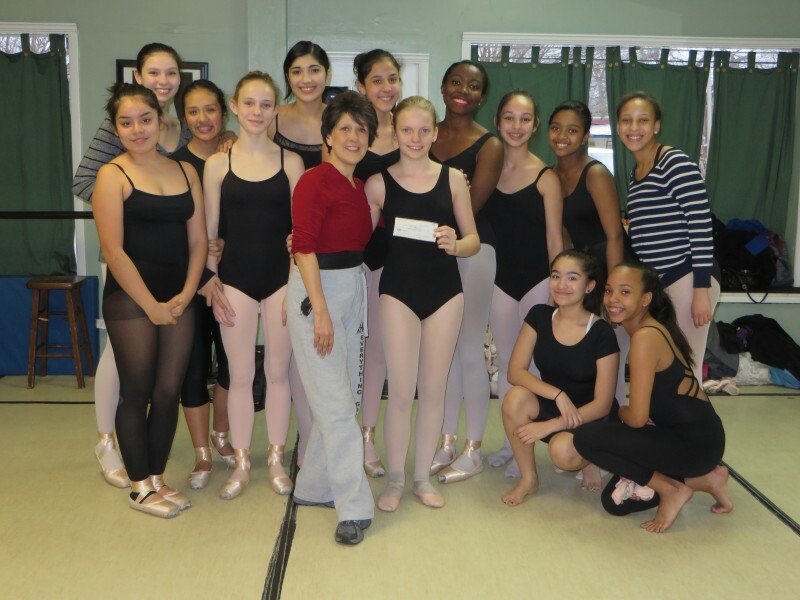 In these pictures she is being presented the check by Mrs. Shannon and surrounded by her pointe class friends and performing with the EGD Jr. Company.